Another month brings with it another style to enjoy. This time we’ve chosen Category 20 from the 2015 BJCP guidelines: American Porter and Stout. This category officially includes American Porter, American Stout and Imperial Stout. They all are dark beers with big, roast-forward malt bills, all with their own subtle nuances. Rodney and I love these dark and complex beers, and Joanna seems to finally be coming around to them as well. 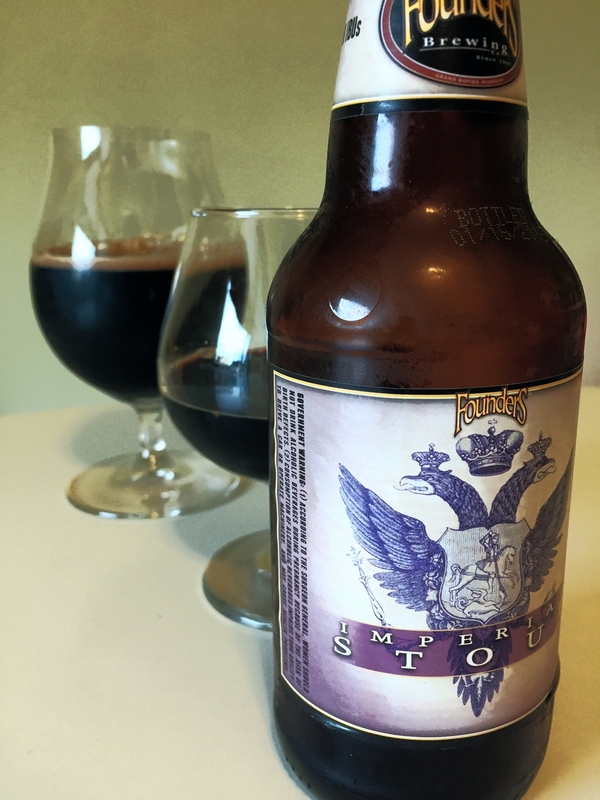 With November’s transition into winter, these dark roasty flavors just seem right; the higher ABV of an Imperial is welcomed on a cold night, too. Of course, there’s also Thanksgiving, and I’m already getting sweaty thinking about pairings (bourbon barrel aged stout and pecan pie anyone?!). Most of us start to visit our beer cellars more often this time of year, as some of these beers are great to age. We’ll discuss that topic later this month. I look forward to sharing a stout with you.